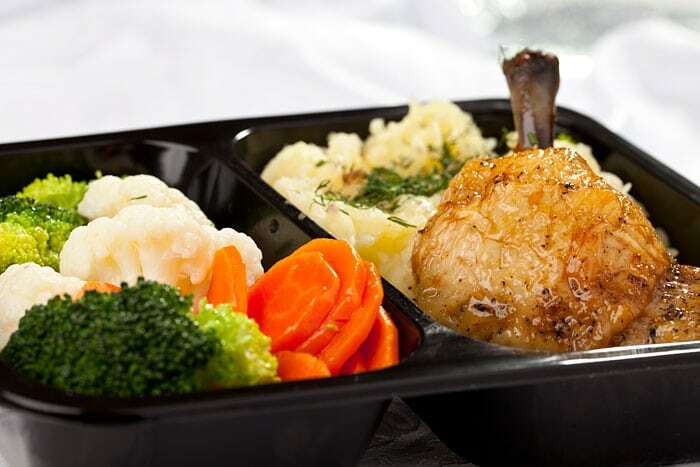 Our company handles delivering complete dinner dishes for offices, companies, and individual clients. If you are an employer and search for a company which will deliver lunches in Kraków and its surroundings at a reasonable price, then you came to the right place. When ordering our lunches you have the guarantee that they will be prepared from the highest quality products, and following time-proven recipes. We offer traditional, vegetarian, vegan, gluten-free, and lactose-free meals.